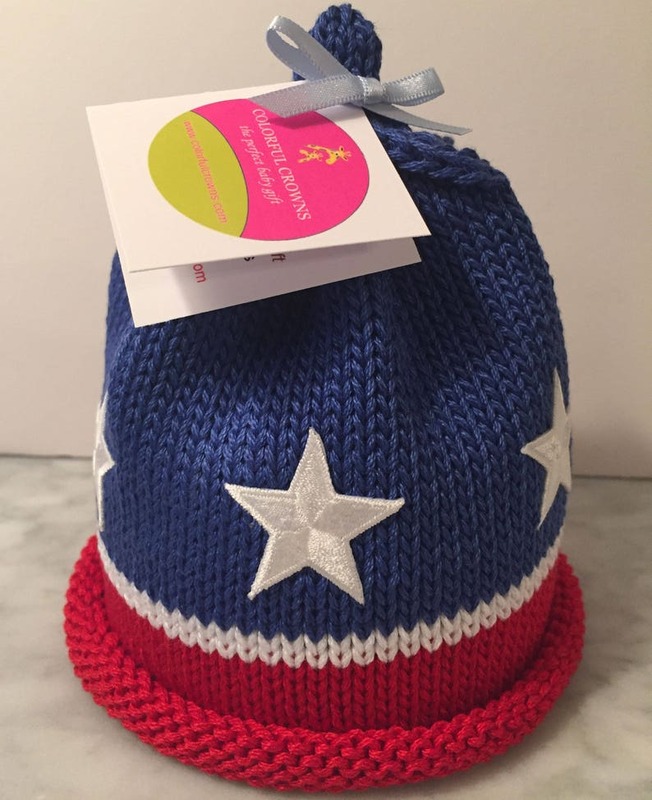 Stars and Stripes is an adorable Colorful Crown designed for show how much we love the good ole' USA. Each adorable Colorful Crown baby hat is hand-knit using 100% cotton yarn and sized to fit the newborn to 3-month old baby. Beautifully packaged in an eco-friendly gift box, we add a hand-written gift message with each order, making it the perfect gift to give and receive! 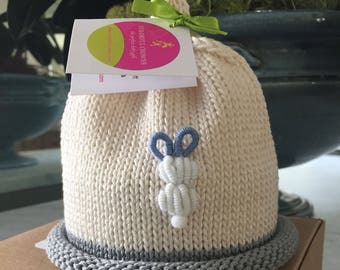 Our hats are unique not only because we curate the cutest designs, but also because we're committed to only using the highest quality and softest 100% cotton yarns.